Give Online | The Founders Fund, Inc. The Founders Fund depends on the generosity of the members of Club Pelican Bay, local businesses and other supporters. 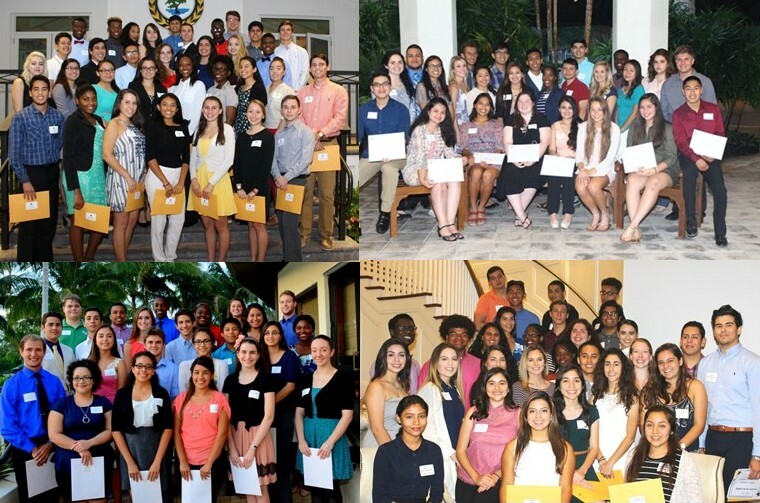 Each donation is vital to our ability to provide college scholarships for deserving high school graduates from Collier County high schools. The scholarship recipients are high achievers academically and in need of financial support to fulfill their dreams of a college education. We are honored by the commitment of our supporters and deeply appreciate every gift – large and small. Donations are investments in the lives of our deserving and needy young scholars. To make a charitable donation online, please click the button below. If you wish to make the gift in memory or honor of someone you know please so designate in the space provided.